There’s no denying that we’re finally well into the autumnal season. 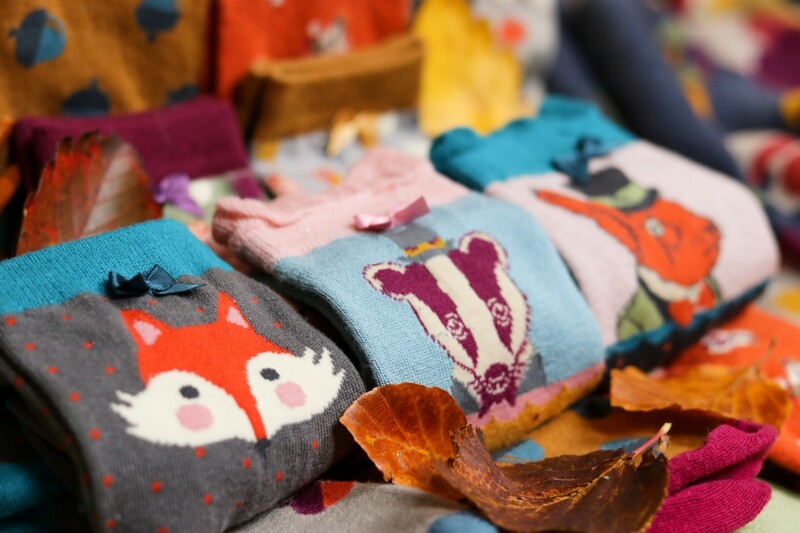 After a long, hot summer, it’s nice to finally get wrapped up in things that are a little warmer; from our Knee-High and Long Socks, patterned with forest faces and foraging finds, to keeping snuggled in our Knitted Scarves, Charlotte Hats, and Cosy Mittens! The team and I have put together a list of things that we love about this time of year (including a few products of our own)! Will your seasonal favourites be featured? 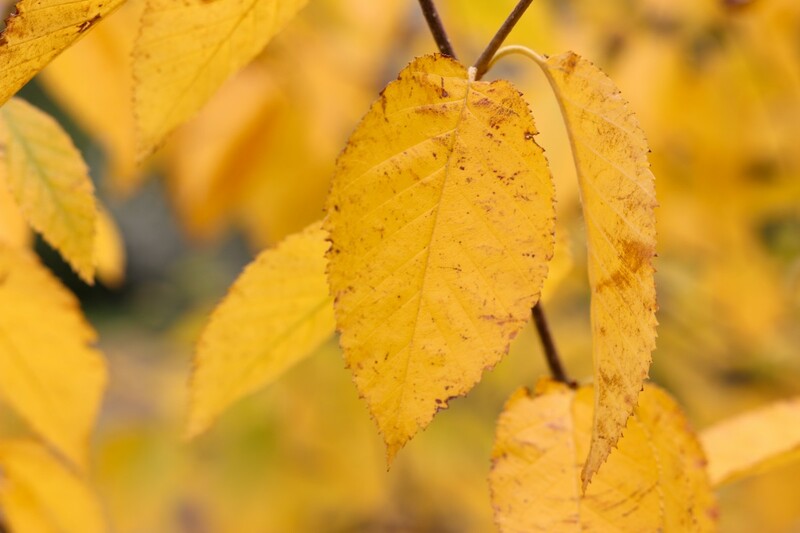 From Pumpkin Spiced Lattes, to the changing colour of the leaves…read on to find out! The first thing you notice when the summer months have passed us by are the changing colour of the leaves in the trees. It seems like one moment you’re walking through paths that were once filled with luscious green, only to find the gorgeous hues of rich oranges and browns surrounding you, from the tips of the trees to the cobbles beneath your feet! If there is one time to invest in socks – it’s now! Not only do you need something to pair with your boot collection that you’ve hauled from the back of the wardrobe, you also need something that will help keep your feet – your ankles – you knees – and your legs cosy! That’s right, here at Powder we stock them all! Better yet, we have an array of seasonal designs mixed with contemporary classics for you to choose from! Can you tell we have a love of forest faces? Is it just us, or is autumn the perfect excuse to cancel plans? We’ve all been there…organising a dinner or drinks with friends and family, often weeks in advance, only for the weather to take a cold snap and for your bed to look far too inviting! 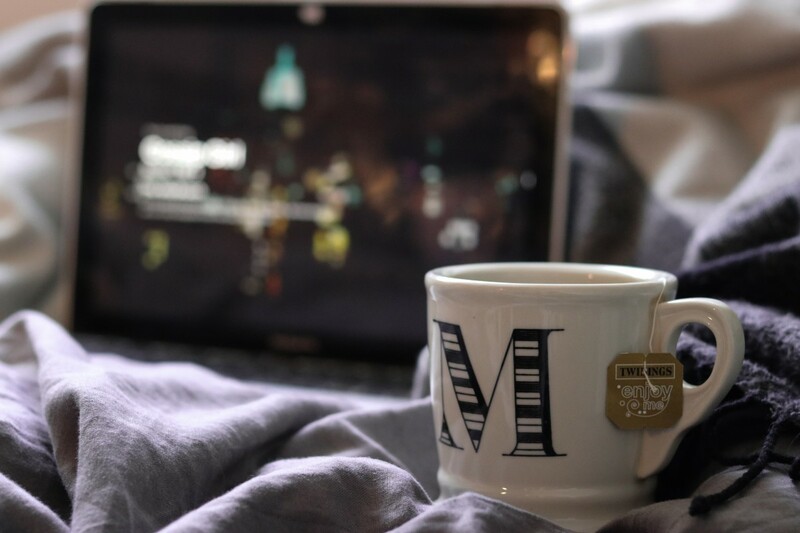 There’s nothing wrong in investing in some candles and bath bombs, sticking on the kettle, and enjoying your latest binge watch! While we may not like to admit it, we do love when the weather turns a bit colder; it’s the perfect excuse to get fully kitted out in hats, scarves, and gloves galore – we are based in Scotland, after all! It’s best to stock up now before both the blistering cold and the mad-rush hits! 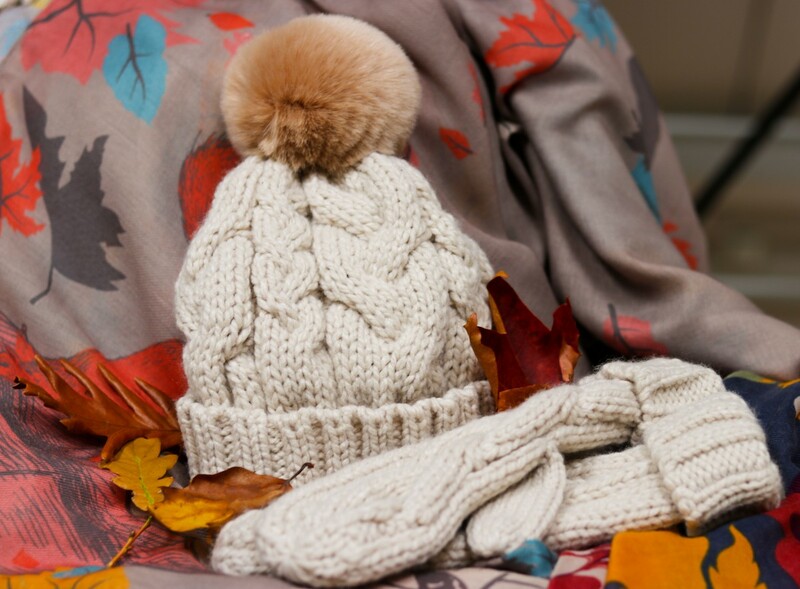 Did you know that our Charlotte Hat collection comes in eight different colours, and our Charlotte Mittens come in five? Which colours will make your selection this year? Is a morning in autumn even a morning in autumn if it doesn’t start with a Pumpkin Spiced Latte? We know, it’s gathered a bit of a bad reputation over the years – but they do seem to be the perfect beverage for getting you in the spirit of autumn! Why not get warmed up with one while scrolling through our Instagram feed? Don’t judge us too harshly when you see a perfectly presented photo of one pop up on our feed – we’ve all done it at some point, right? We wouldn’t dare think about ending this blog without mentioning October 31st! 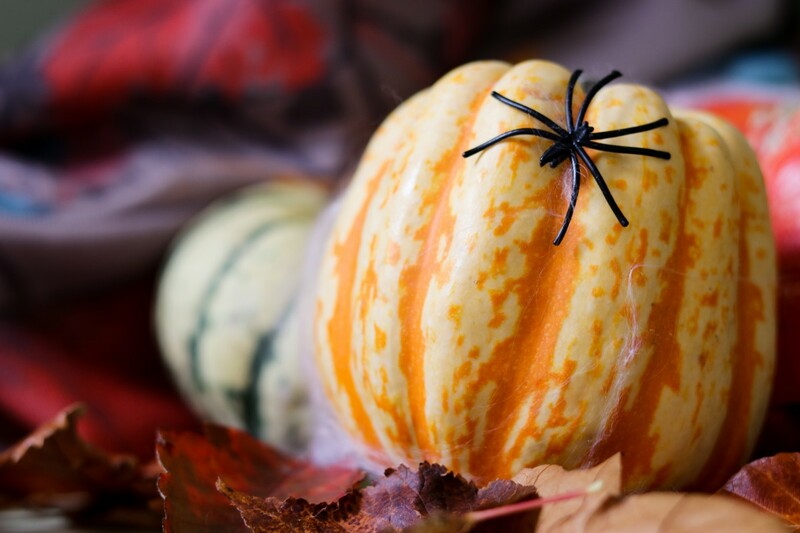 We love an excuse to get dressed up, with Halloween being the ideal event! Some people might think that November 1st is too early to start planning your costume for the next again year – but not us! Who will you decide to be this October? That’s our list – did we miss anything out? If so, join in the conversation and let us know on our Instagram, Facebook, or Twitter! 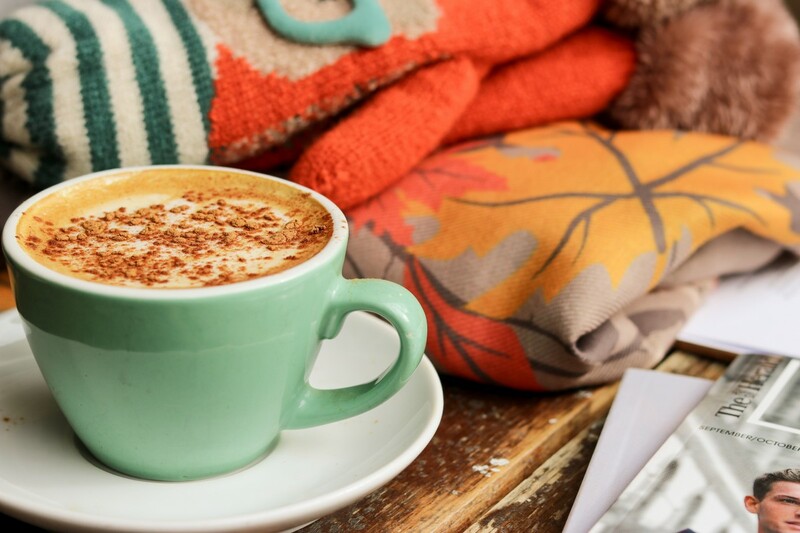 If you’re in the mood to update your wardrobe with some of our cosy products featured in todays blog, make sure to click the links below to take you to our shop!